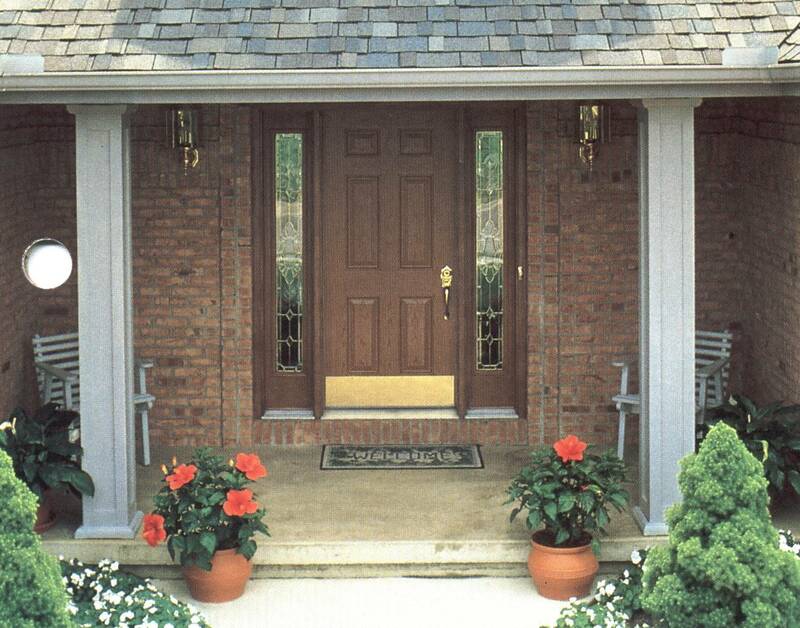 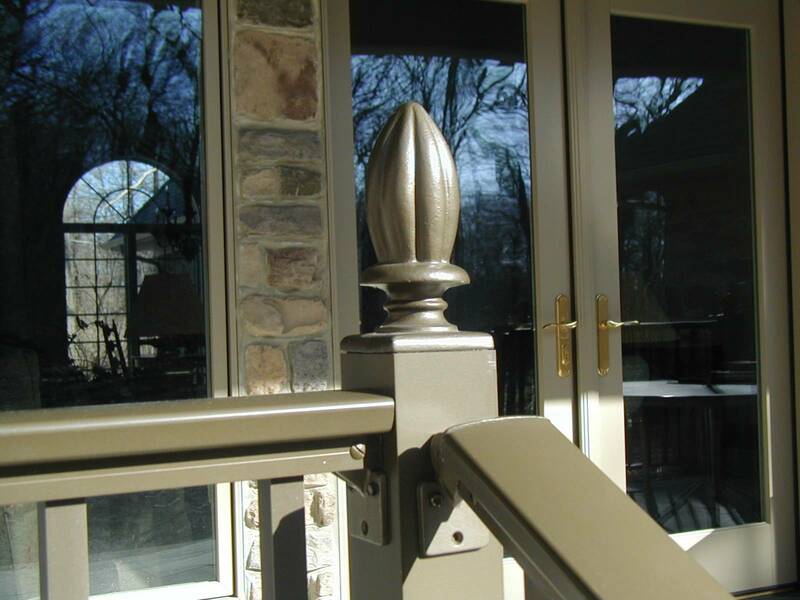 We offer the finest of railing design features available on the market today. 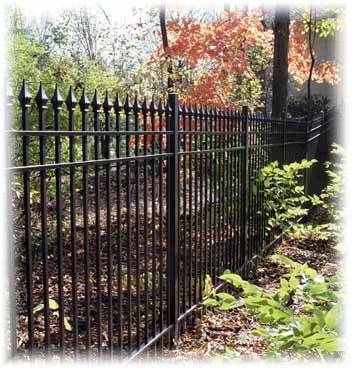 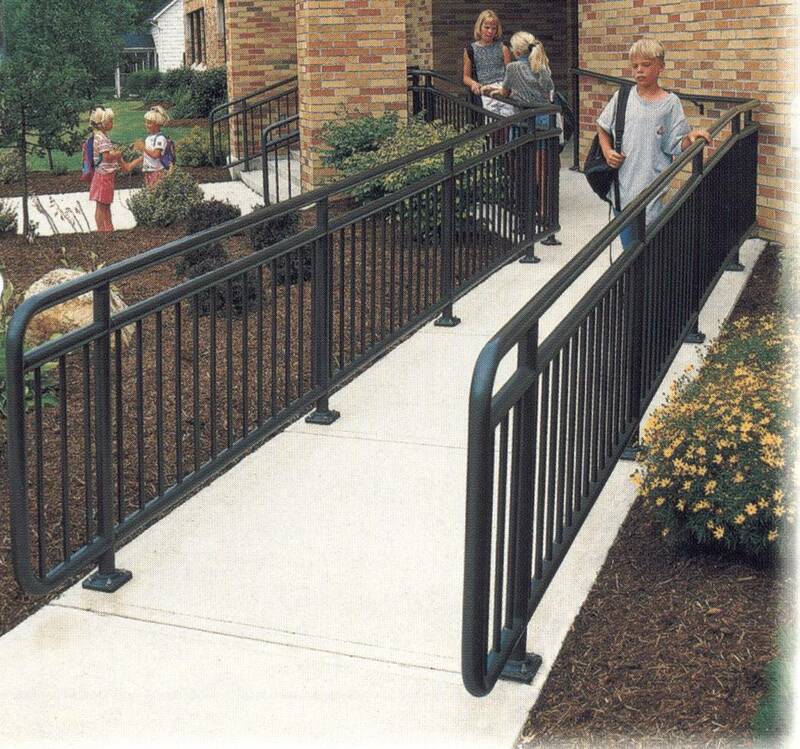 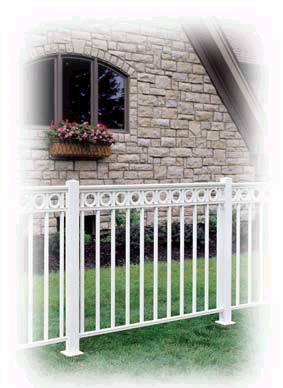 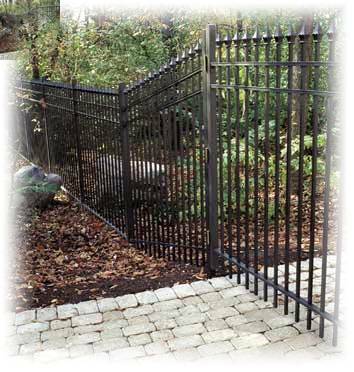 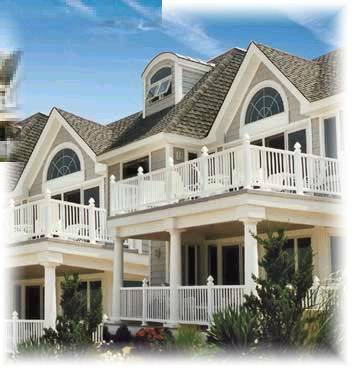 Utilizing all the advantages of aluminum, our railings are strong, durable, rust and corrosion-free. 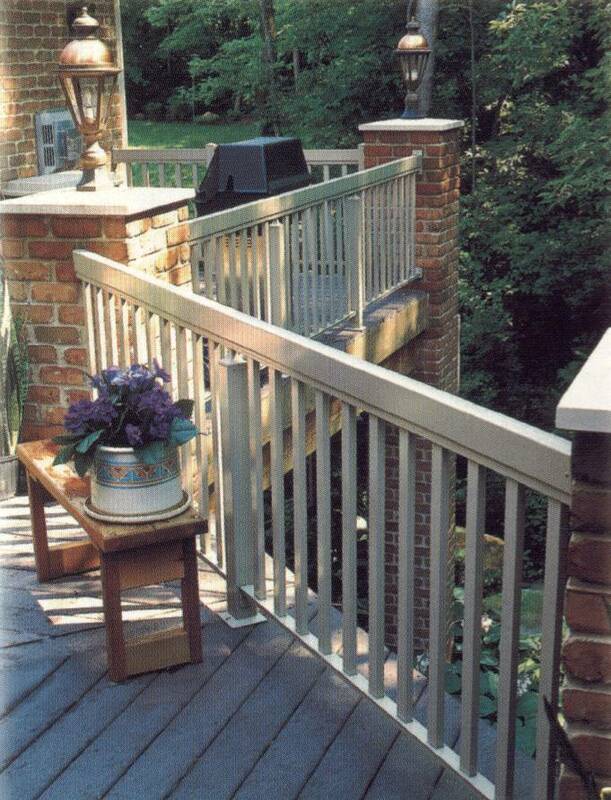 These characteristics make aluminum railings a practical, sound investment for the budget-minded consumer. 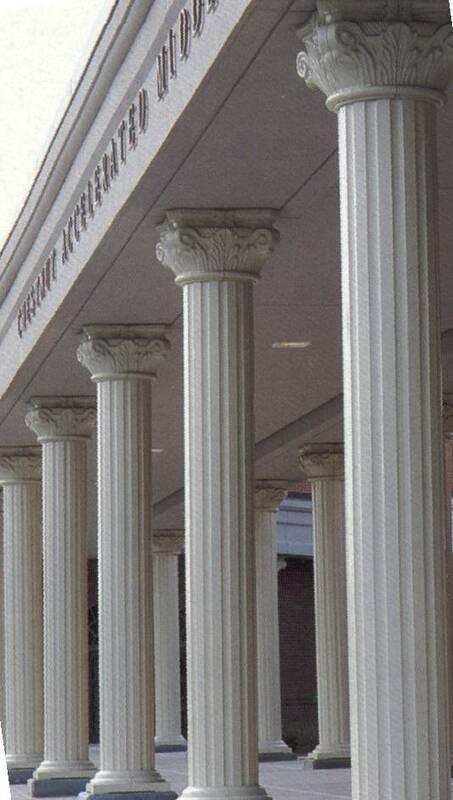 Whether it's a new construction or remodeling job, our aluminum and fiberglass columns help provide the detail that distinguishes the extraordinary from the ordinary. 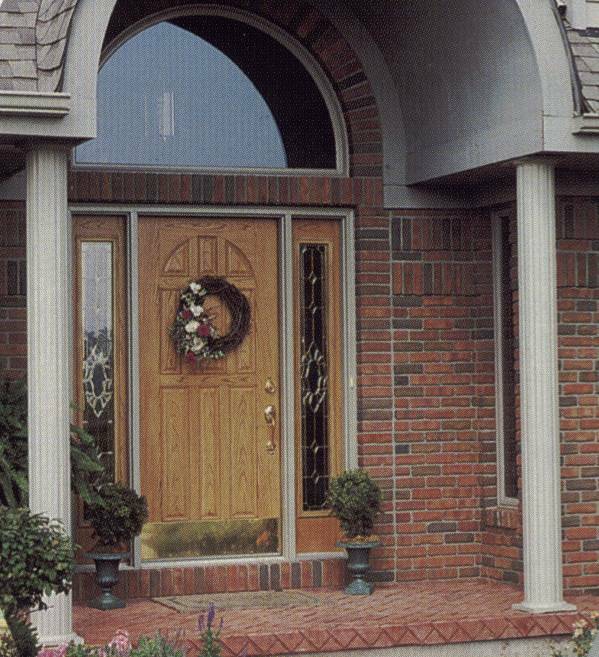 With a complete range of sizes in load-bearing and decorative styles, they add a touch of elegance that complements any structure.